In the early 1990s, guitarist Trent Bell signed a record deal with the band Chainsaw Kittens. After making their first record in Tulsa at the famous Church Studio (originally owned by Leon Russell), the band toured the United States with bands such as the Smashing Pumpkins, Jane’s Addiction, Iggy Pop, Counting Crows, Fountains of Wayne, PiL, and Meat Puppets. The Chainsaw Kittens recorded a record with Butch Vig (record producer for Nirvana, Smashing Pumpkins, and Green Day), and this is when his interest in engineering and producing records began. On their next record, they worked with John Agnello (record producer of Dinosaur Jr., Sonic Youth, and Patti Smith). He has learned from some of the most accomplished producers and engineers in the industry. Around 1994, he started a modest reel-to-reel studio in a couple of spare rooms in his house and began recording bands. After several years of recording at home, he bought a building in Norman, Oklahoma, and Bell Labs Recording Studio has grown into a successful state of the art studio, thriving for over 20 years. He has been nominated for two Grammys and won a Grammy for Best Children’s Record of the Year. He has recorded hundreds of records from artists all over country, from the Flaming Lips’ gold record Yoshimi Battles the Pink Robots to the Blues Record of the Year The Wheelman by Watermelon Slim. 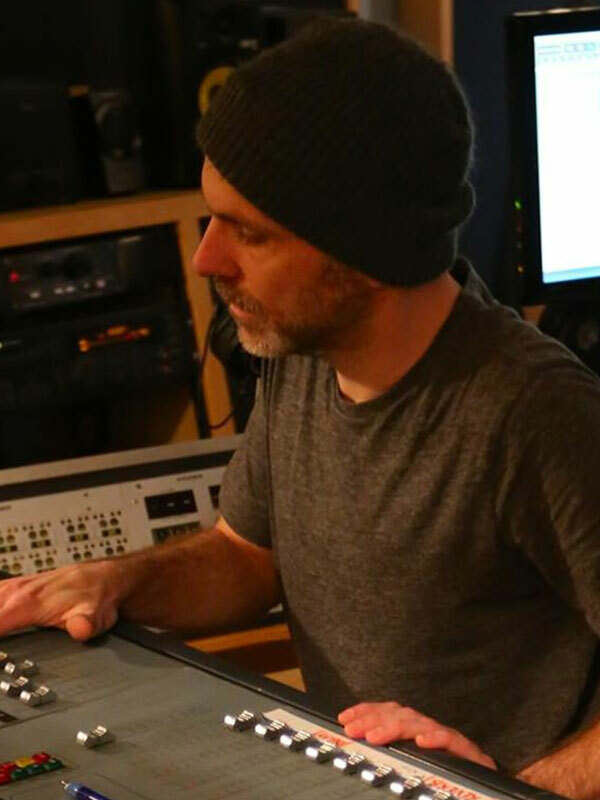 He has over 30 years of experience of recording and producing records and is always keeping up with the latest and greatest gear and technology.